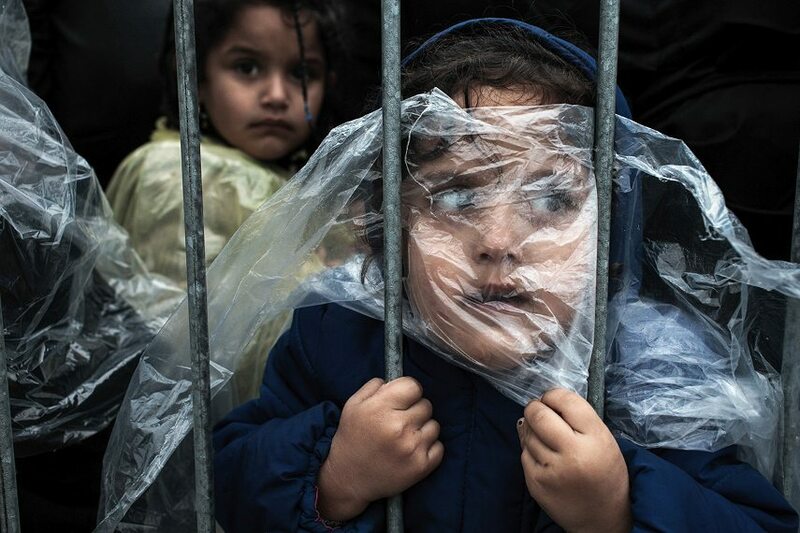 A baby carried through the barb wire fence, pictures of children waiting to be registered, boats overflowing with both hope and despair – these are the images that marked the year behind us. 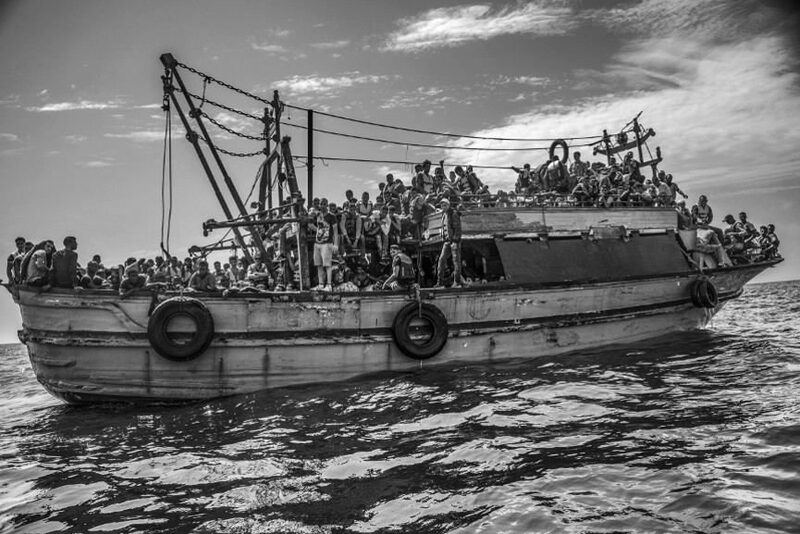 Migrant crises that affected the lives of so many people in the past few months also dominated the 2016 issue of the World Press Photo of the Year competition. One particularly haunting picture won this year’s main award. 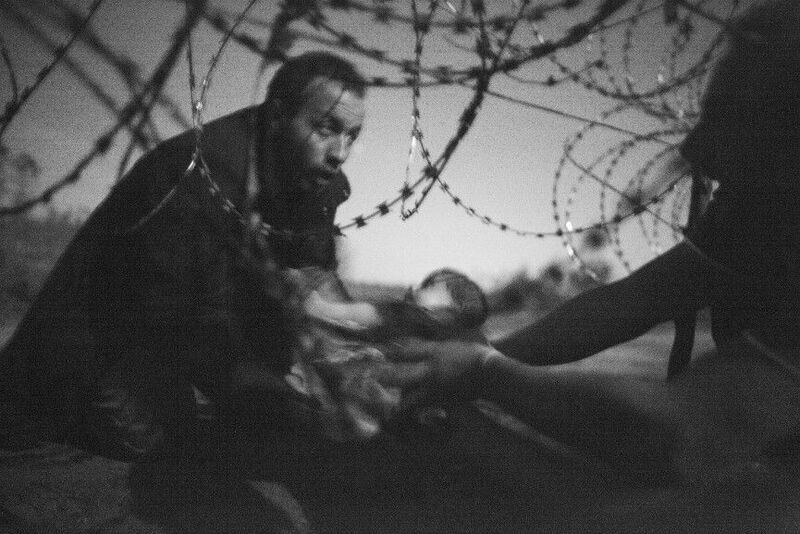 A black and white photograph of a man passing a baby under a razor sharp barbed wire fence toward barely visible outstretched pair of hands won Photo of the Year award at the 2016 contest. 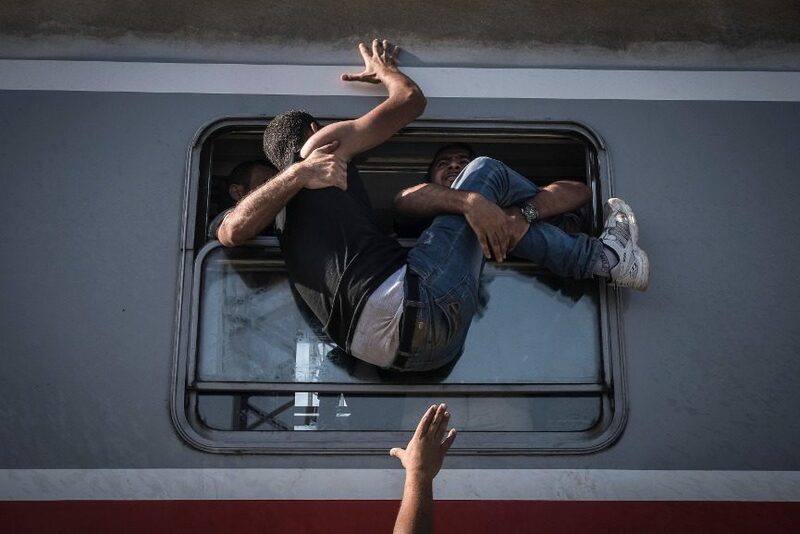 The image was taken by Australian photographer Warren Richardson at Hungary-Serbia border on August, 28th, 2015 just days before the Hungarian authorities managed to secure the fence thus making it resistant to any crossing attempts. Warren Richardson spent almost five hours with the refugees on that August’s night and when they started to cross the border he knew he would have to act swiftly and use the moonlight as his only lighting. “It was just a constant flow of people running down the ditch, straight under the fence, straight onto the other side of this road into a corn field“, Warren Richardson stated about the photo and added, “I was exhausted by the time I took the picture. It was around three o’clock in the morning and you can’t use a flash while the police are trying to find these people, because I would just give them away.” This event resulted in Hope for a New Life, a skillfully executed image that strongly conveys the emotions of both uneasiness and optimism. World Press Photo of the Year is an award established in 1955 with the aim of honoring the best contributions to visual journalism. 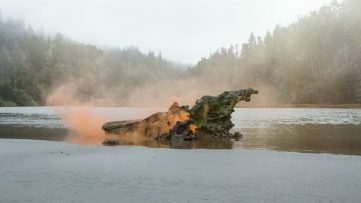 A jury composed of some of the finest photo professionals in the world evaluates each picture based on its journalistic standards, news values, creativity and skill, and (in the case of a long-term project), the edit of the material. 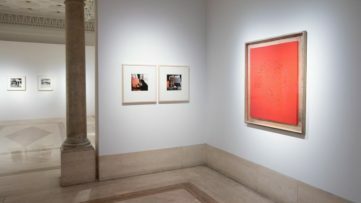 The contest is divided into nine categories, each one with its own first, second and third place. 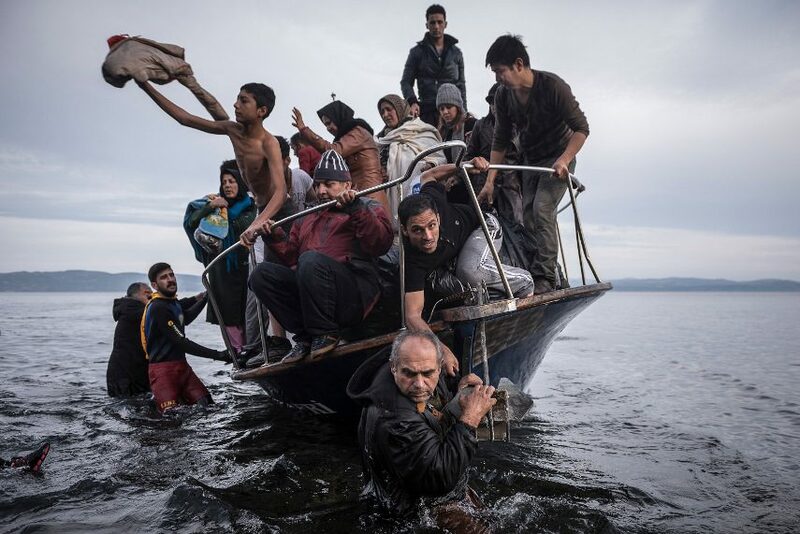 But one prize stands above them all – the World Press Photo of the Year, an award presented to a photographer whose work best captures an event or issue of the great journalistic importance in that year. A portrait of a gay couple in Russia won last year’s award. 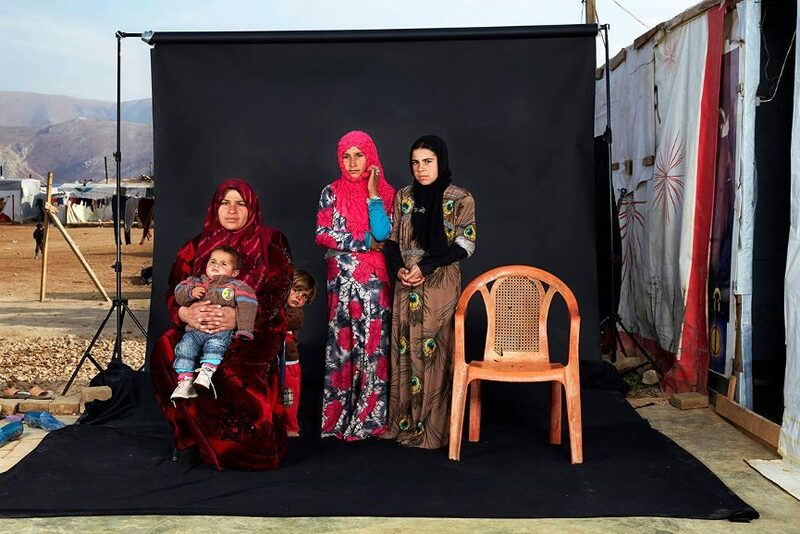 This year the picture of Syrian refugees’ struggle took the prize. 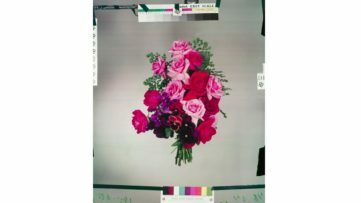 For decades, images from the competition represented journals of events that marked our era, so we hope that we’ll see brighter topics on the victory stand in the years to come.